RIP - Music's Losses -but the memories live forever. 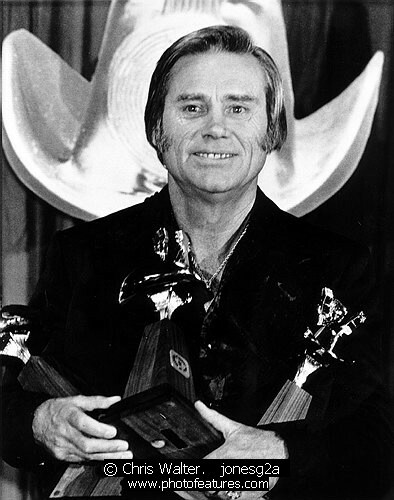 : George Jones dies at age 81. George Jones dies at age 81. Legendary Country Star George Jones has died Friday at 81 in a Nashville hospital after a year of ill health.